I want to take this time say Thank You very much for your service to our country. We paid our dues! We are the Germany Defense Veterans of America. We are honorably discharged US military veterans who served in the European Theater of Operations during the Cold War from the end of WW2 until the Re-unification of East and West Germany on October 2, 1990. 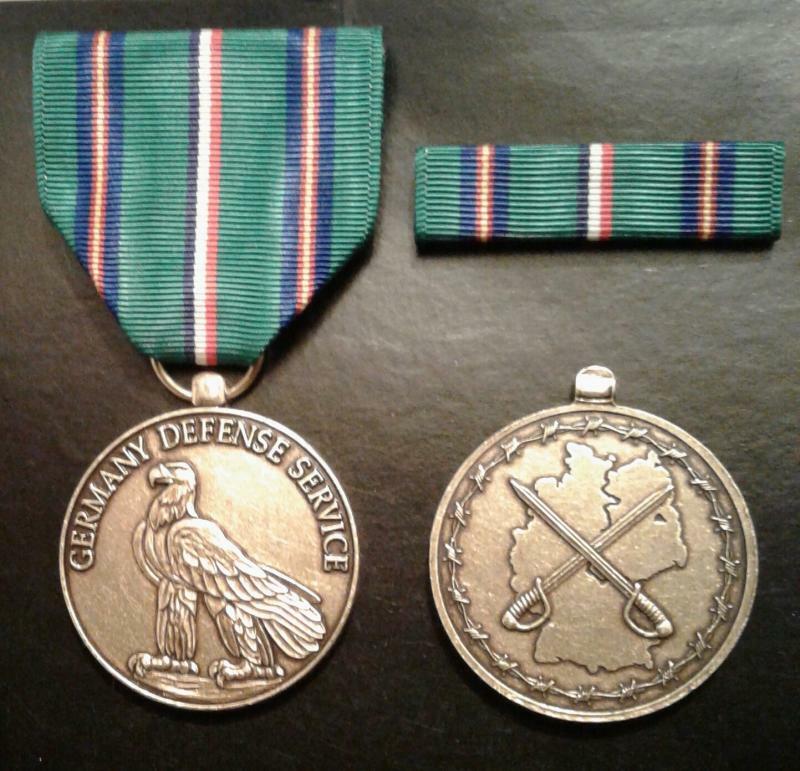 We support a Germany Defense Service medal for our service. We support a NATO service medal for service from 1949-1991. 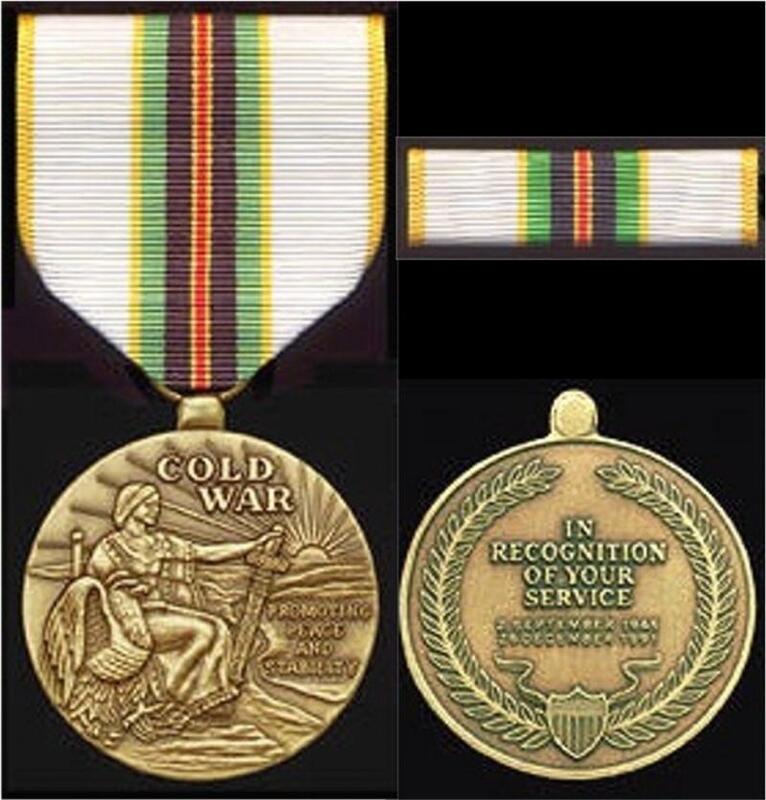 We support a Cold War Victory/Service medal for service from 1945-1991. Please join us membership is FREE and help in our quest for our government to recognize all who served Honorably in the above time frames. Again Thank You. Copyright 2018 Germany Defense Veterans of America.